We’ve just landed in Munich for a few days to drive some killer BMWs which we will be reporting on shortly. 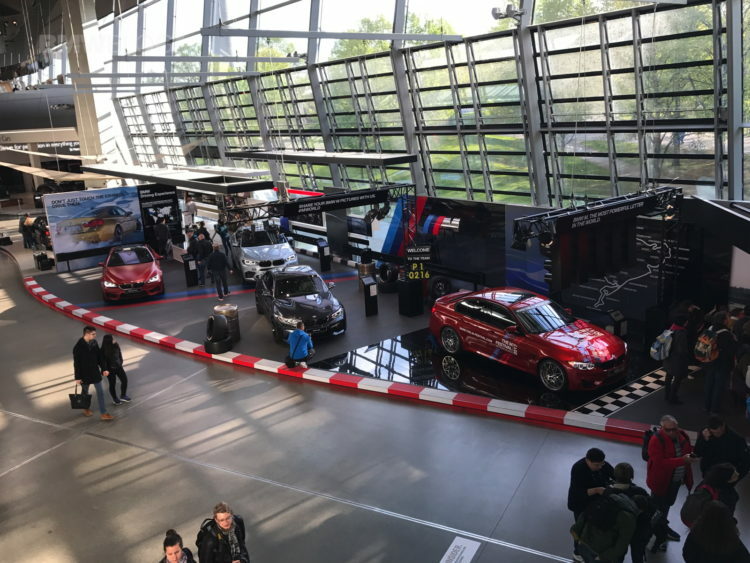 Each time we come to Munich we try to drop by the BMW Welt, a stunning building that is one of the top attractions in Munich and situated by BMW World Headquarters and Olympic Park. 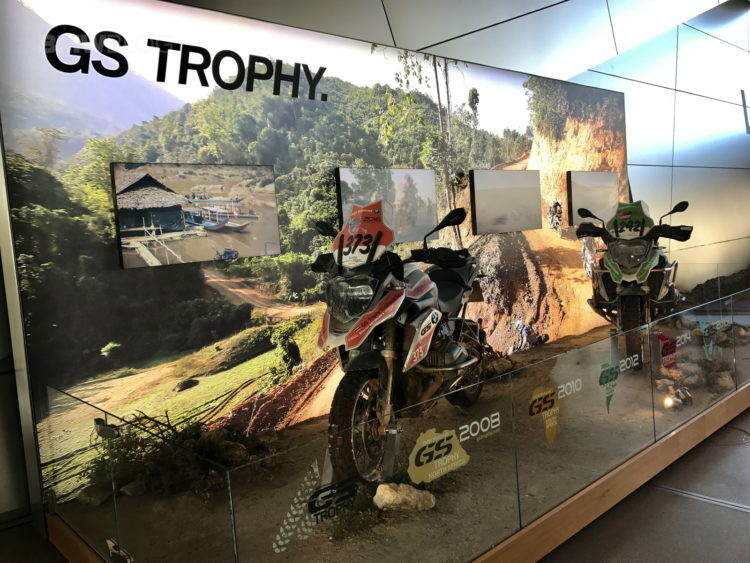 The displays inside the BMW Welt are continuously updated and we always find something different. 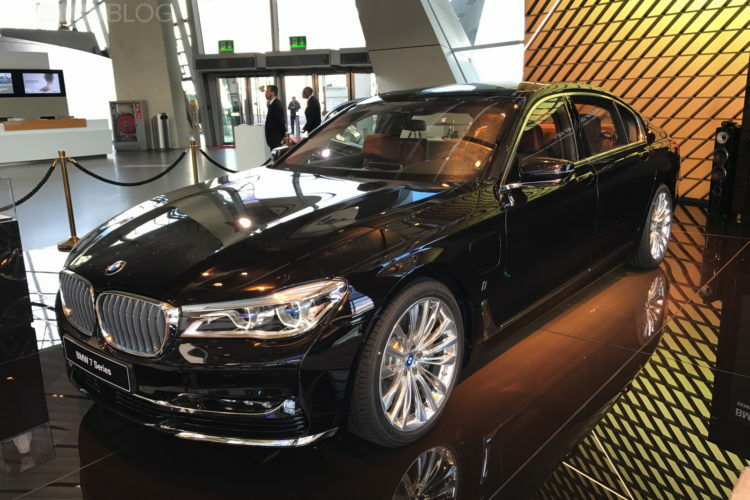 The BMW Welt serves multiple functions, including deliveries of new BMWs to customers, as it is more customary to order your car in Europe than to buy one of the lot, as is common in the United States. Perhaps the bigger role the BMW Welt plays is to ensure the public can walk in and see the most current models. Most are unlocked and the public is encouraged to sit in and poke around the cars, even under the hood. 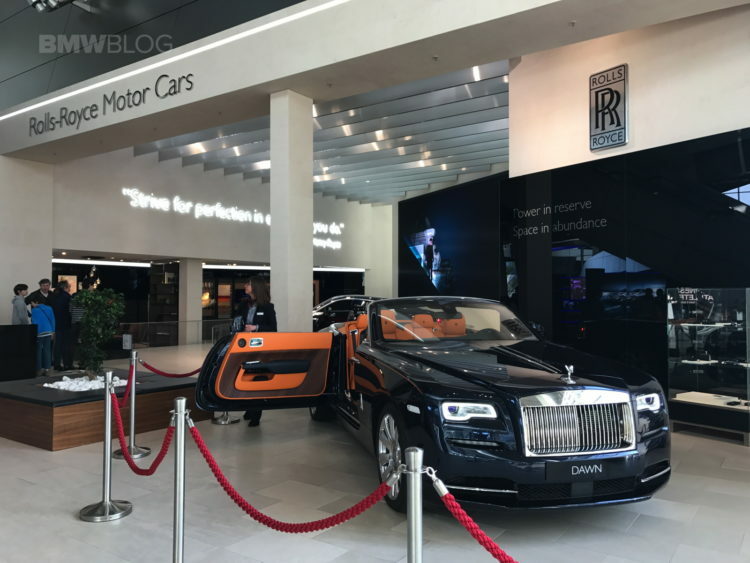 The only exception to this is the Rolls Royce Section which is, understandably, roped off. The M cars were the hardest to photograph because there were so many people constantly going in and out of them. 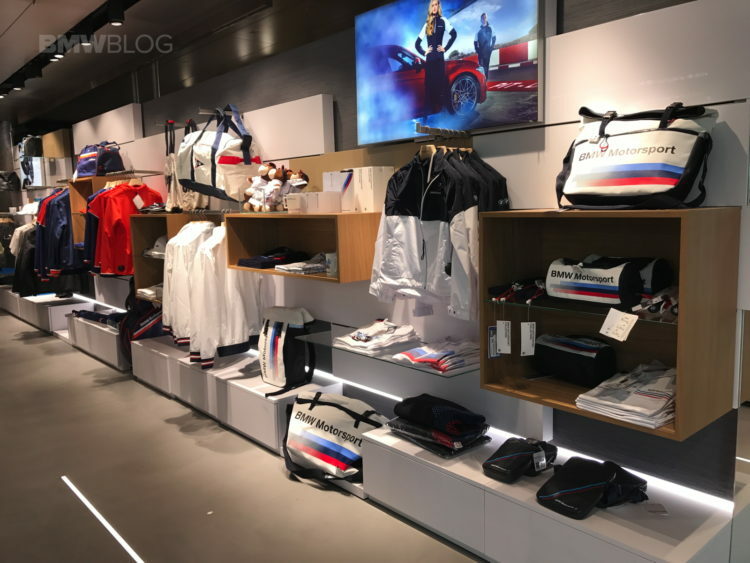 In the center of the BMW Welt is the biggest BMW Gift shop we’ve ever seen. It has a ton of things for the BMW enthusiast and its easy to lose yourself in it. Next we stopped by the cafe right by the North Entrance and BMW M display. This is a great time to take advantage of the great Wi-Fi BMW provides throughout the Welt. If you are interested in more upscale dining, the Esszimmer is located on the third level. There is also the Brasserie Bavarie and the Biker’s Lounge that serves sandwiches. The BMW Welt is open every day at no charge. There are some excellent guided tours available at 7.5 Euros per person and last approximately 60 minutes. The tour is great to point out architectural and functional details. Reservations are recommended as they tend to sell out quickly each day. Even if you’ve been, definitely go again, you will see something totally unexpected, perhaps even a BMW Motorrad rider going down a set of stairs. Seriously. The BMW Welt displays current BMW, BMW i, BMW Motorcycles, MINI and Rolls Royce automobiles and has been open since 2007. 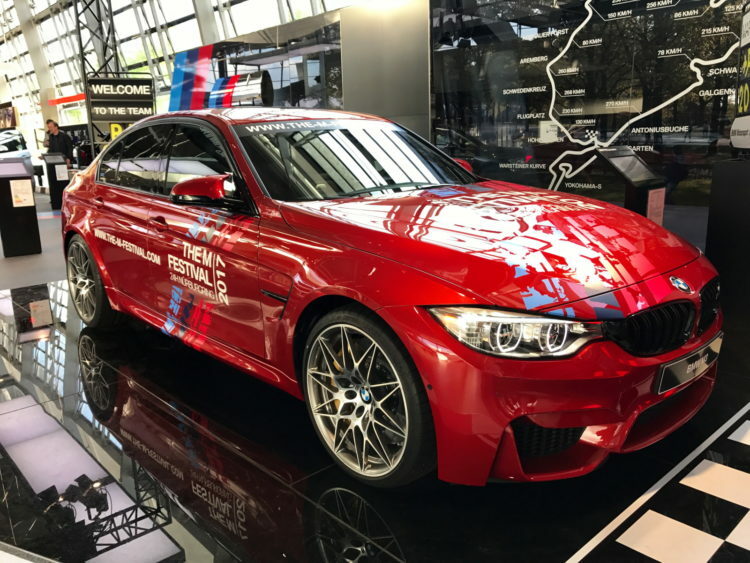 If you are interested in historic BMWs, the BMW Museum is right across the walkway from the BMW Welt.